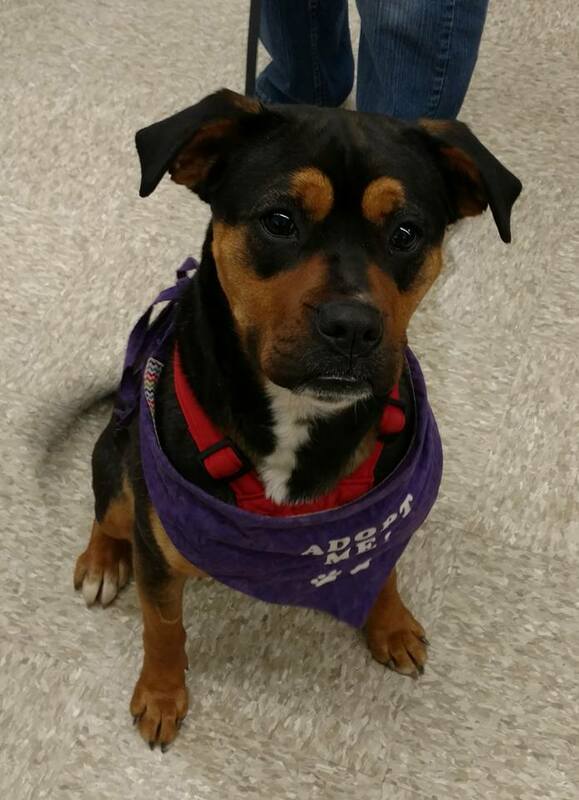 Romper is a very active young lady who loves to play. Her favorite activity is playing with toys. She loves to be with people and is good with most other dogs. Romper is food motivated, so that will make her easy to train. Will need some work with walking on a leash. She is housebroken, but will do best with a set schedule.